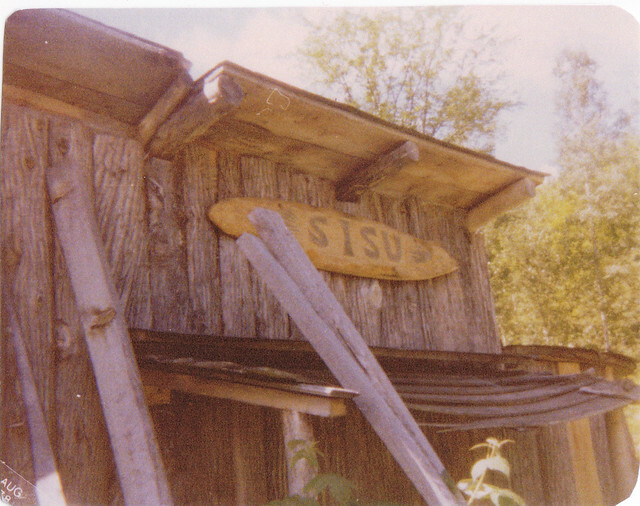 If you take a sauna and you’re not a Finn, you’d better have Sisu . Source . Every now and then – depending on what the sauna’s users want – water is poured with the dipper onto the rocks. The steam is released and a wave of heat comes through. If you have birch branches (in Finnish language  they are called vihta or vasta) you can hit yourself with them: they provide a nice scent and improve blood circulation. A wooden sauna with its chimney. 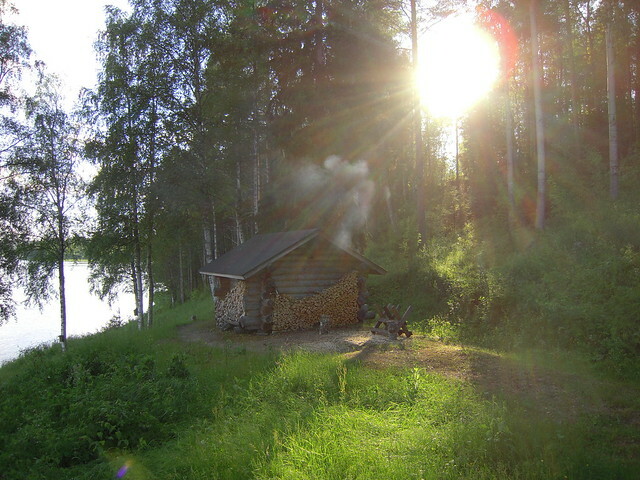 Source .2.- The electric sauna is the most common in Finland. You can find it on Finnish homes – either one per house or one per building. 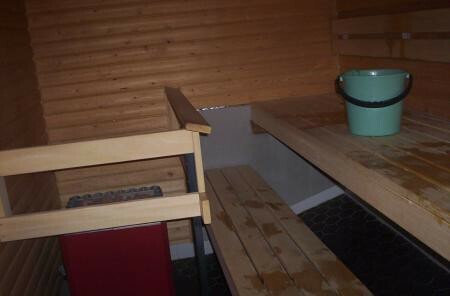 This was the sauna we had for the Erasmus students in our building in Finland. For its size, price and ease of installation in any house this sauna is the most used in Finland. The rocks are heated by an electric stove, and that makes the steam that comes out of it a bit drier than the other types of sauna. 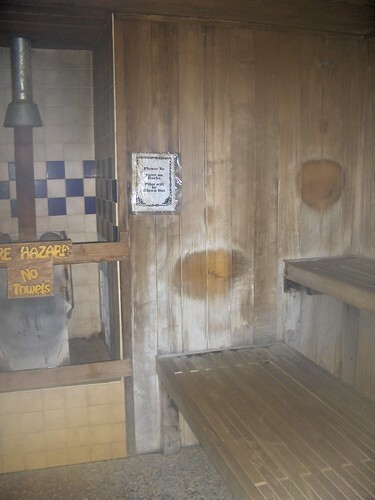 This sauna is filled with smoke. It must be aerated before getting in. Source .